Digital Success campaigns custom tailored just for you. Got a brand new website and need a way to instantly get your site on search results pages? Or has your site been around for a while but still hasn’t received any love from Google? Or is the hottest season for sales in your company just around the corner, but you don’t know the quickest path to success? One way to achieve that is through SEO, but the time SEO requires to get ranks organically onto search result pages is not something the impatient would love. SEO may also not be suitable for a campaign running short on time or businesses that have time bound advertising needs. If you have a marketing objective that requires immediate visibility, then Google AdWords™ PPC is your best bet. It is the quickest way to put your website in front of your audience via Google Search and Display Networks. Since its launch in 2002, Google AdWords™ has grown into the largest advertising platform on the Internet. 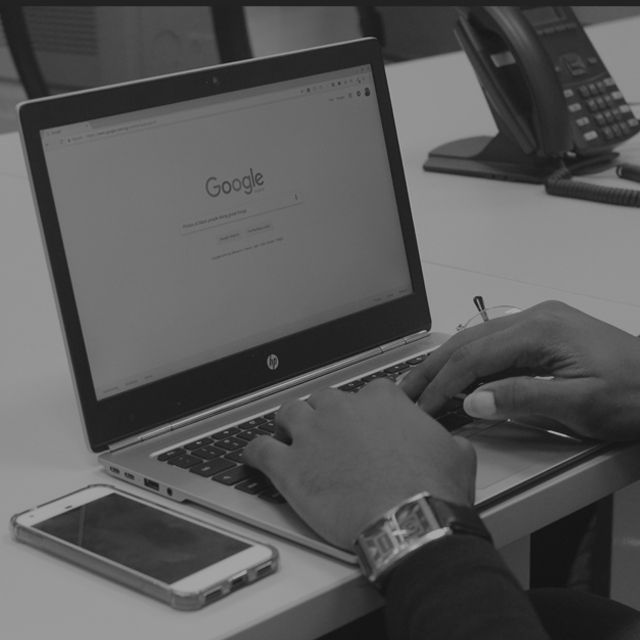 With over 80 percent of all searches done on Google, it provides a huge base of potential buyers for your product or services. due to wasteful spending or un-optimized campaigns. your site at a lower cost, thus maximizing ROI. WHOA, Isn’t it a DIY thing? Sure, if you have a small scale campaign it’s possible to set it up with little understanding of Adwords. But AdWords management is an evolving and demanding skillset that requires experience to ensure no waste is being created. Even a small error in setting up – it could be the selection of keywords, exclusion of negatives, wrong ad copy, or perhaps a wrongly targeted landing page - can quickly burn through your budget and drastically drop the ROI of your campaign. How Digital Success can make a difference? an impressive share of the search market worldwide. Bing offers its advertising services via Bind Ads, which is an interface similar to Google AdWords™ but for Bing. With people searching Bing 3.3 billion times per month, there are plenty of untapped PPC opportunities within those searches. This forms an Additional revenue stream that your competitors likely haven’t capitalized on. 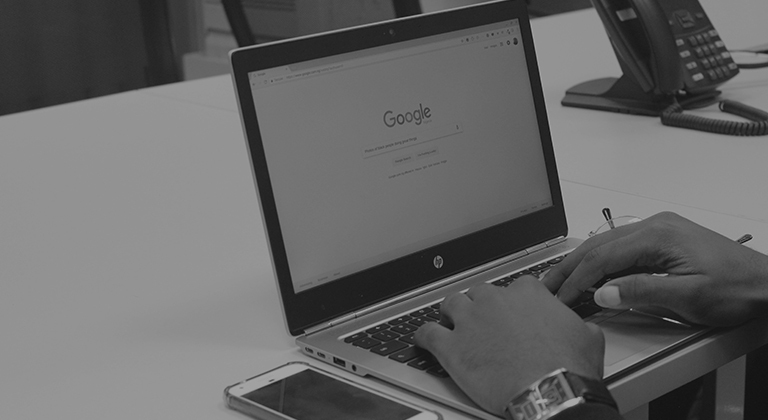 Because there is less competition, the opposite of Google’s platform, there is a greater chance of ads appearing at a lower cost with more clicks.